To see how public transportation affects consumers’ health, the researchers utilized census, transportation, and health records from over 220 counties across 45 states from 2001 through 2009. To get the most accurate results, the researchers accounted for certain factors, including public transit funding, household income, healthcare coverage, and leisure-time exercise. The researchers’ biggest takeaway was that obesity rates go down when more people are using public transit instead of driving. 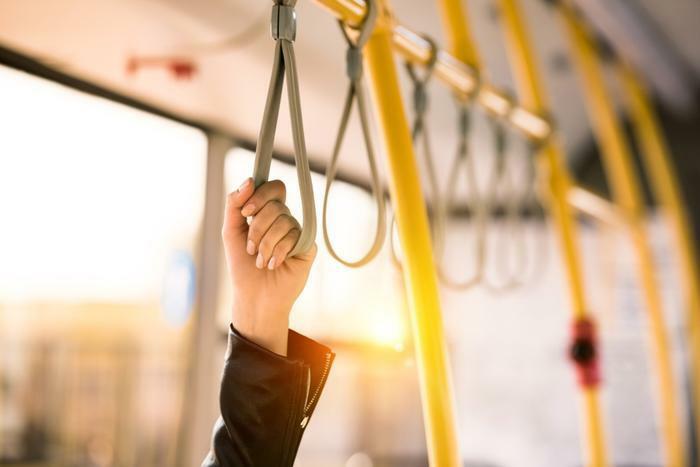 The study showed that obesity rates went down nearly 0.5 percent when public transit riders increased by just one percentage point. The researchers do note some limitations to their study, including the results reflecting counties rather than individual people. “The results indicate that when more people opt to use public transit, the county-level obesity rate tends to drop, though it does not necessarily imply that any one particular person is less likely to be obese if they ride transit frequently,” Jacobson said. Additionally, because the data was taken from ten to 20 years ago, there was no way for the researchers to factor in how rideshare services like Uber or Lyft would affect consumers’ health. However, the researchers are interested to see how technology will continue to shape how we get around and how it affects our bodies. “Our research suggests that investing in public transit can provide more efficient transportation options that not only help the environment, but may also offer public health benefits,” said Jacobson. The researchers based their work off of a previous study, in which they found that increasing the use of mass transit could reduce obesity by 0.2 percent.